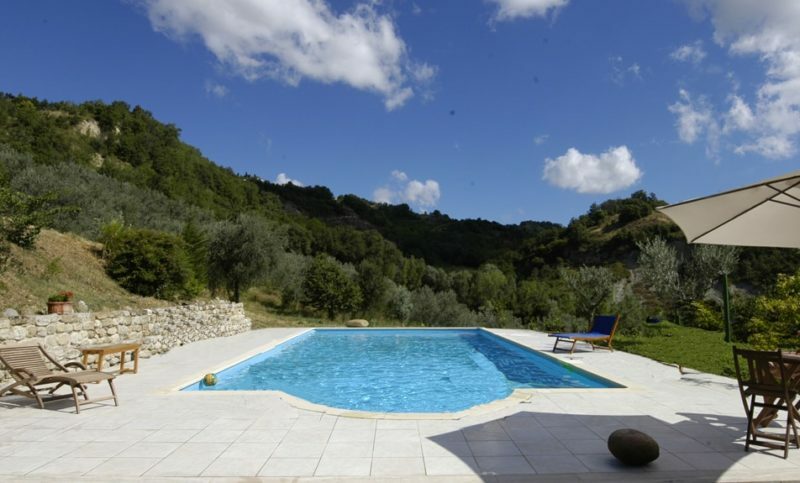 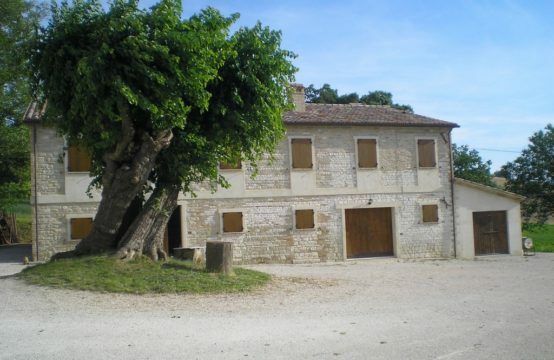 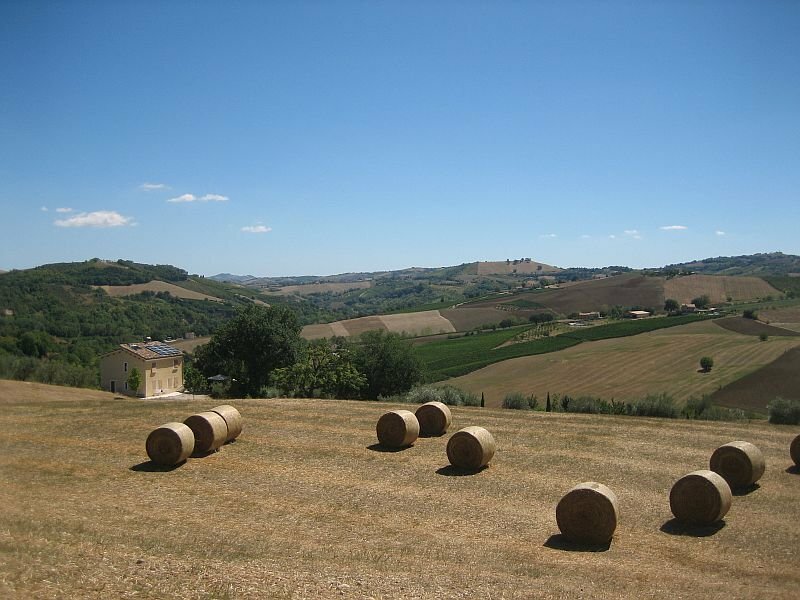 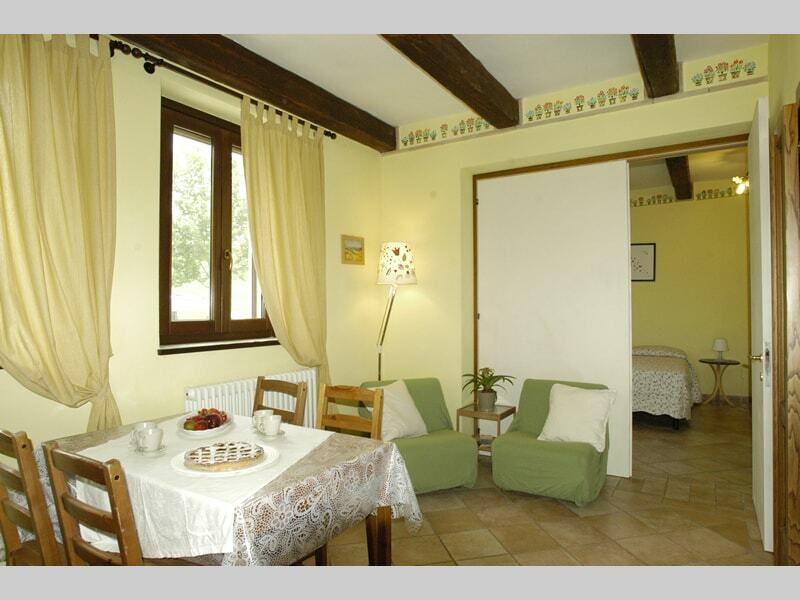 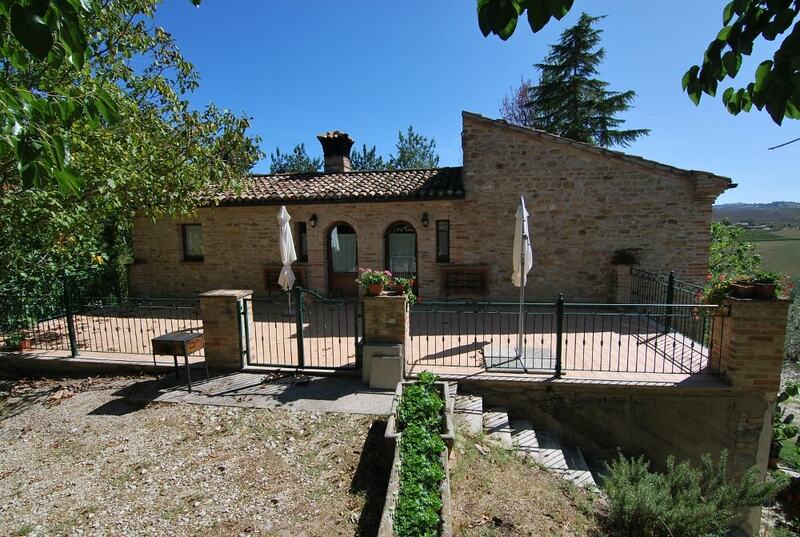 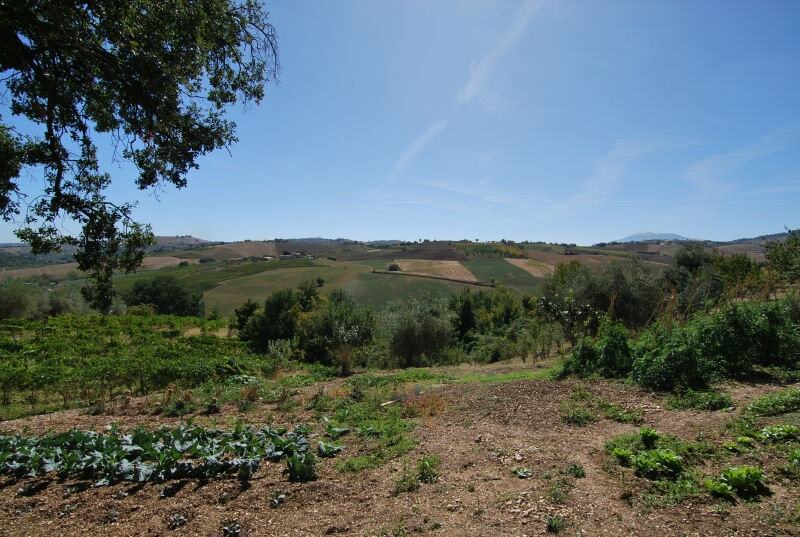 Country house/agriturismo for sale Le Marche, 10 bedrooms, pool, 5 Ha of land with olive trees. 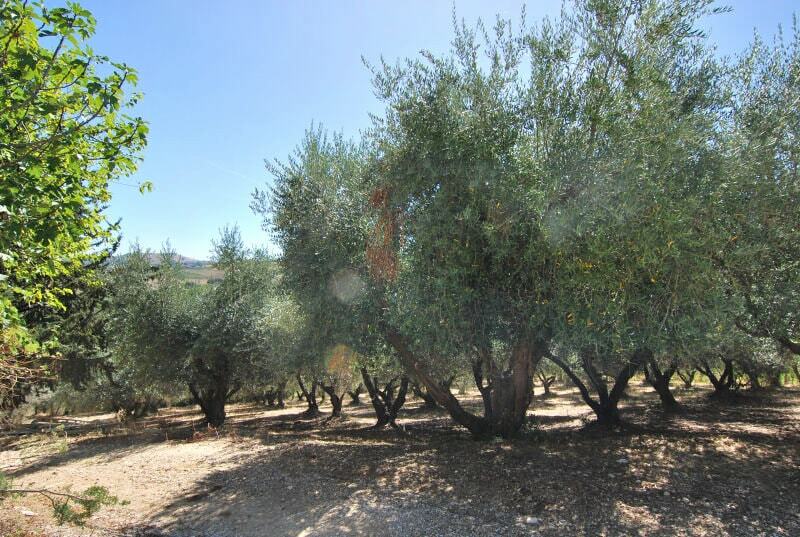 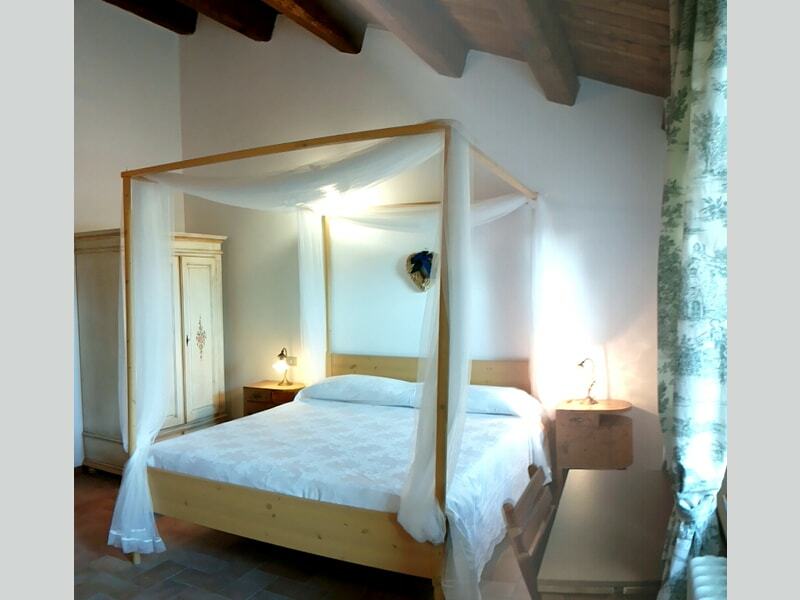 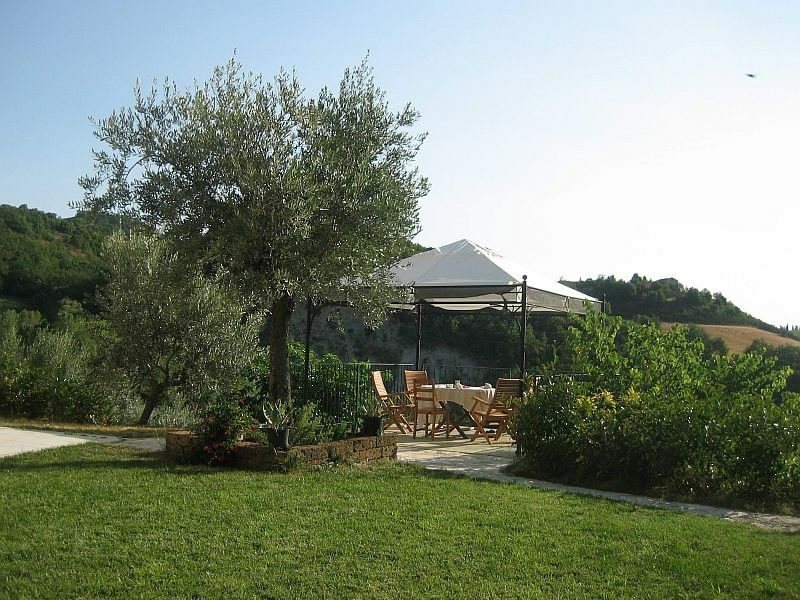 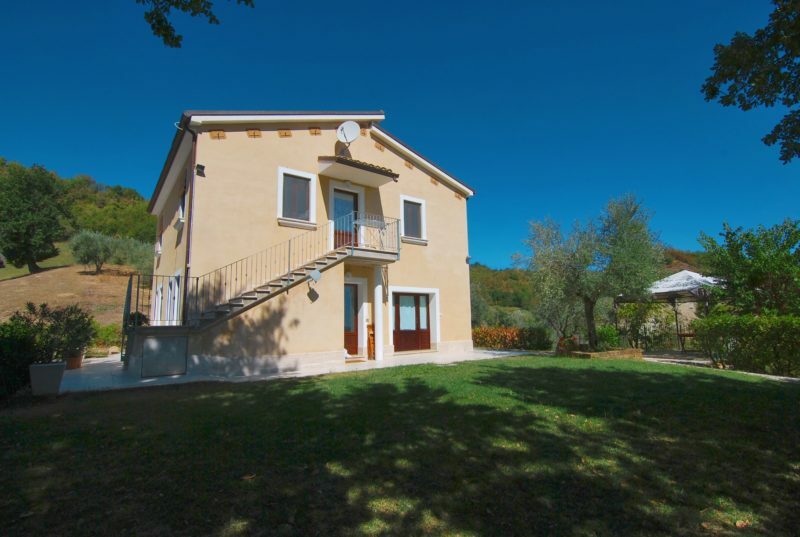 This working agriturismo, sleeping 20, is located in in the hills of the province of Ascoli Piceno and covers a total of 5 hectares, with an olive grove , planted woodland , 2000 sqm of vines and several fruit trees. 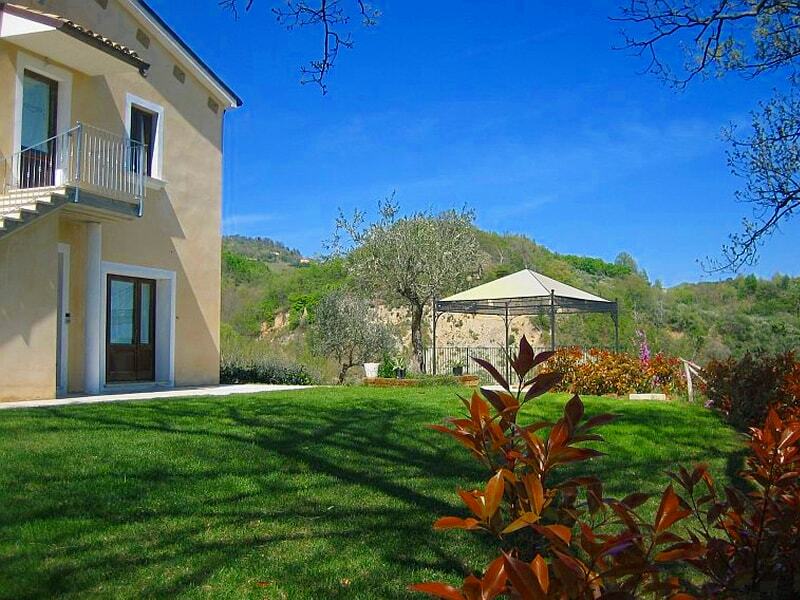 There is a big separate concrete storage of 100 sqm and a swimming pool of 12×6 with solarium. 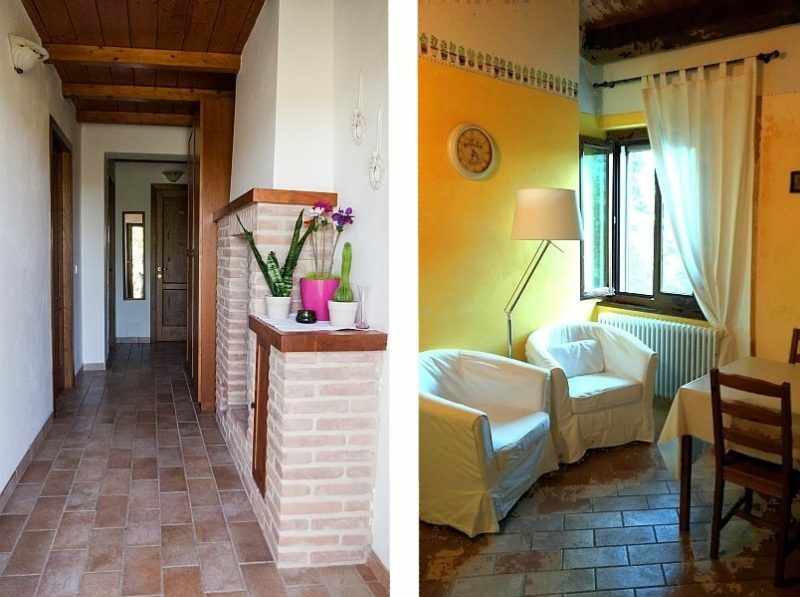 The main building ( yellow house of 200 sqm) contains 2 apartments sleeping a total of 15 people (5 bedrooms plus sofabeds) all with kitchen and sitting area. 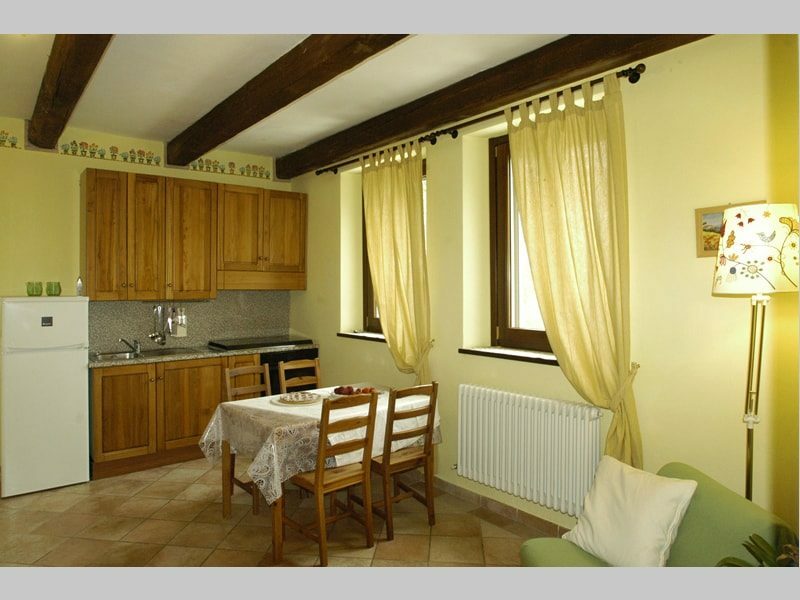 Each apartment has an independent entrance and heating system. 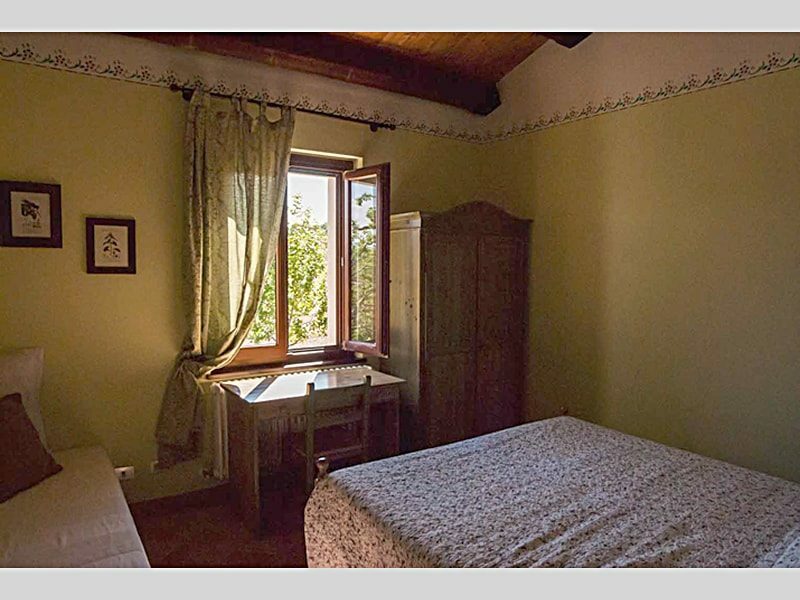 another building (stone house of 190 sqm) has 2 B&B rooms with a total sleeping 4 (plus sofabeds), each with private a bathroom and terrace. 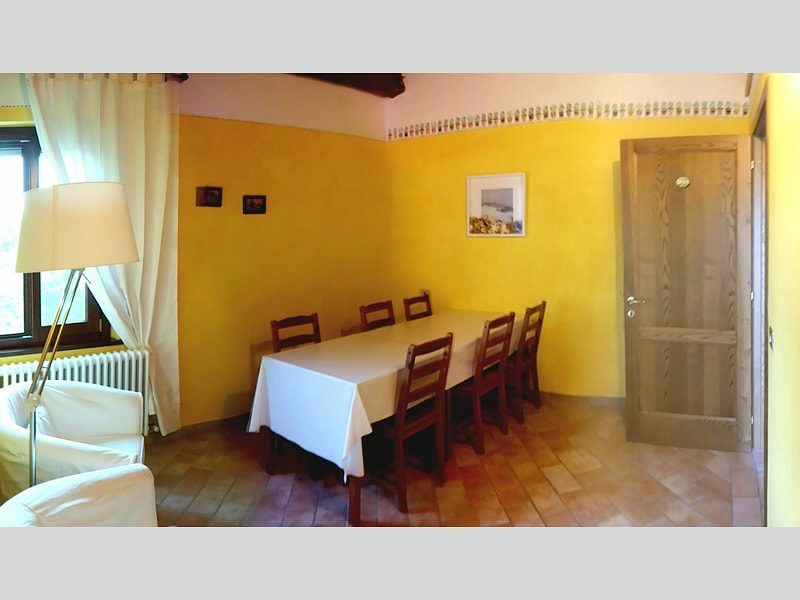 The top floor has a panoramic terrace with outside dining area. 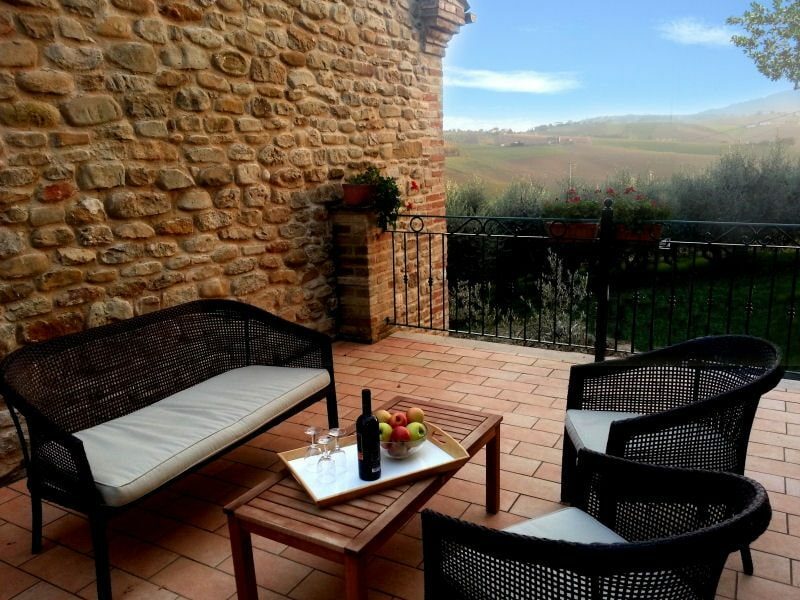 panoramic terrace and Pizza oven. 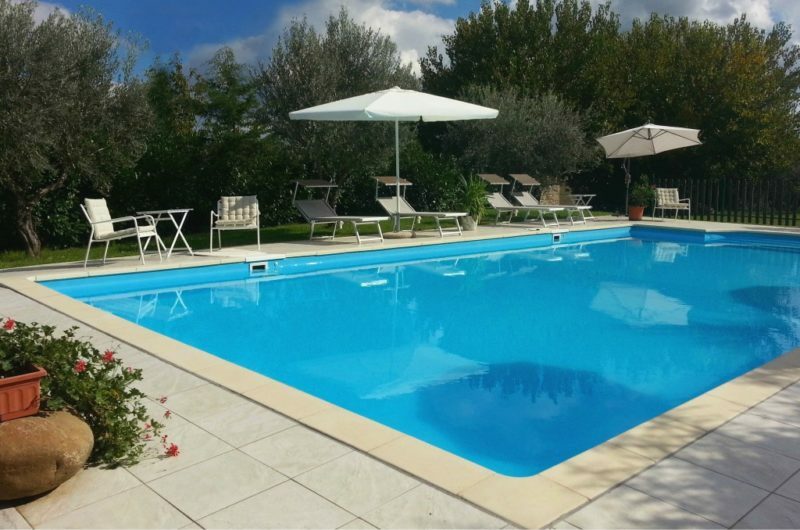 The finishings are in excellent condition. 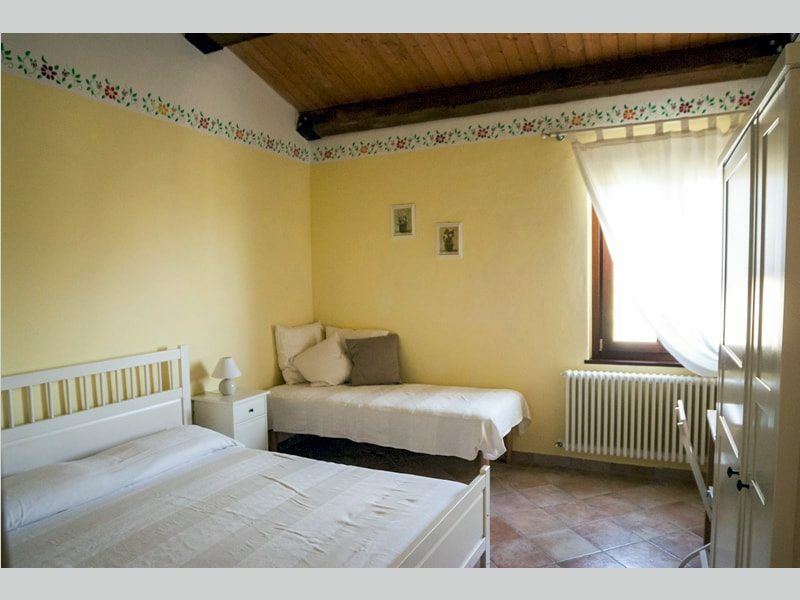 All services are present and in perfect working order. 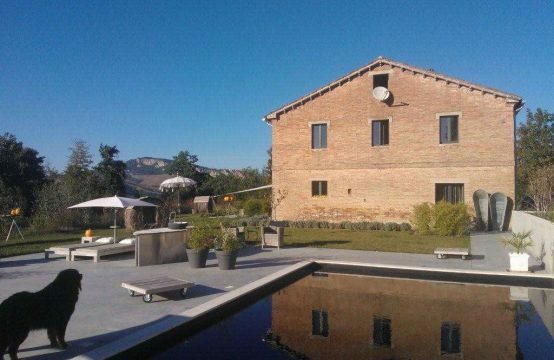 This Country house/agriturismo for sale Le Marche has been correctly restored following planning permission and is correctly registered as Agriturismo.